Bible Study classes are available for all age groups, from nursery to senior adults. We meet Sundays at 10 am. Discipleship classes are held on Wednesday nights at 6:30 pm. Topical studies, as well as Bible book studies are offered throughout the year. The music ministries of Cleveland First Baptist Church exist for the sole purpose of bringing the church together, unified through music and song, to worship and praise the Most High God. Music opportunities are available for all ages at Cleveland, including the Sanctuary Choir for middle school age to adults, as well as the Children's Choir for ages 4 through grade 5. 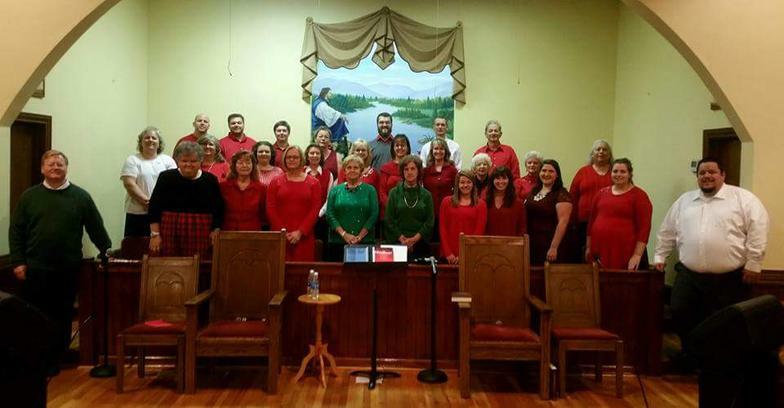 The Sanctuary Choir leads in worship every Sunday, along with various solos, trios, and quartets. 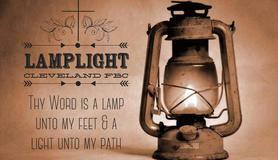 Lamplight Student Ministry focuses on reaching lost souls for Christ and disicpling them. They meet on Wednesday night at 6:30 pm in the gym. Follow this student ministry on facebook. The children's ministry at Cleveland First exists to lead children to Christ so they will come to know, love and serve Him.